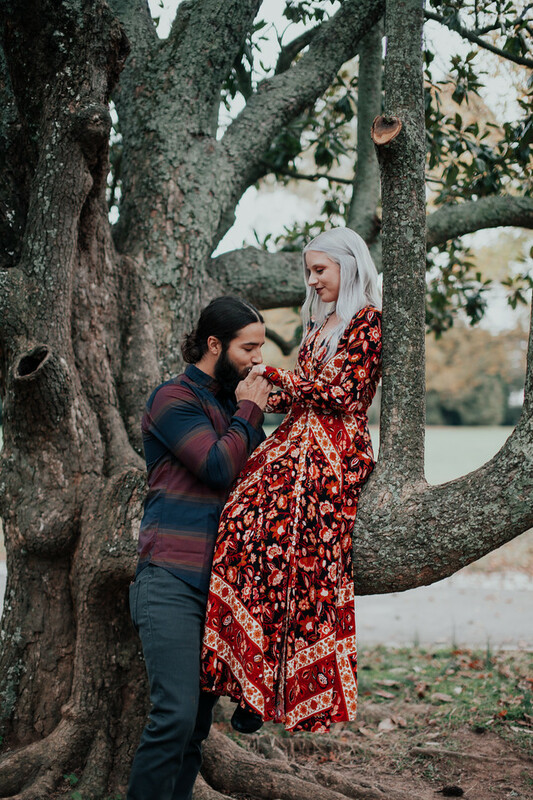 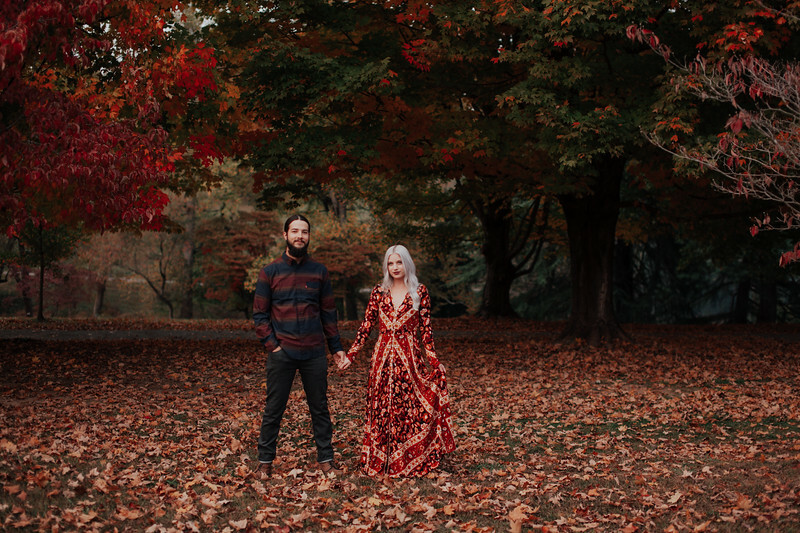 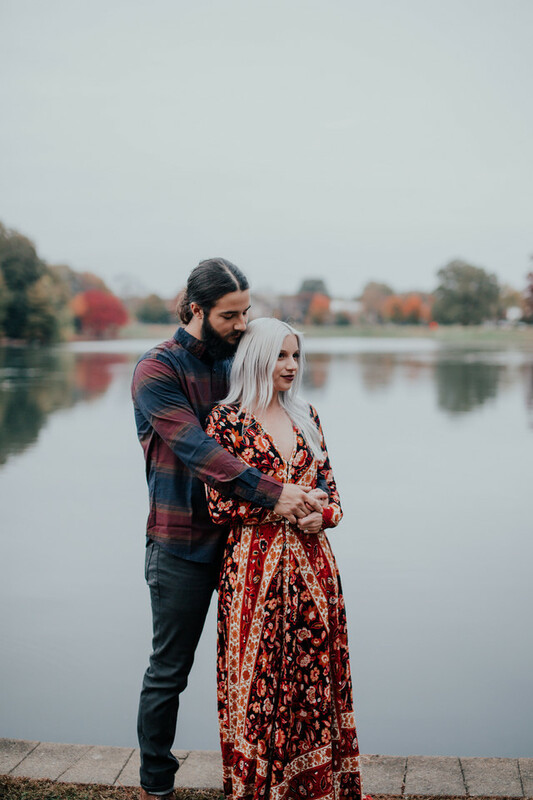 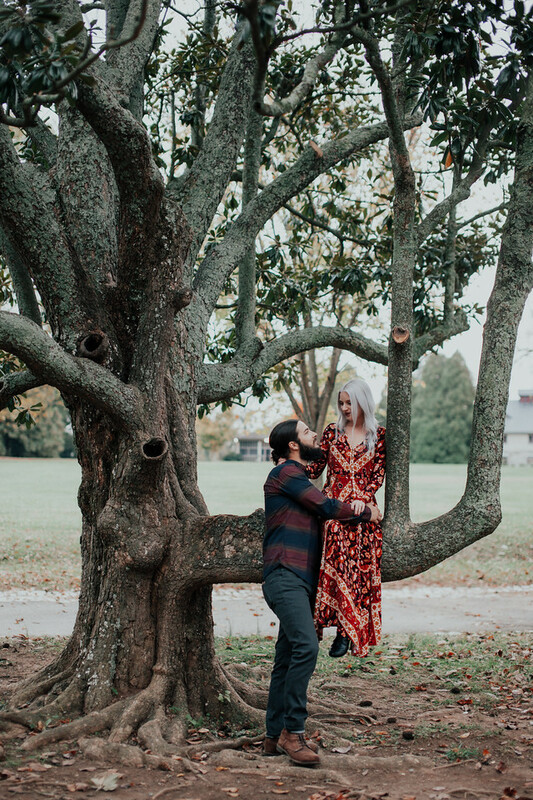 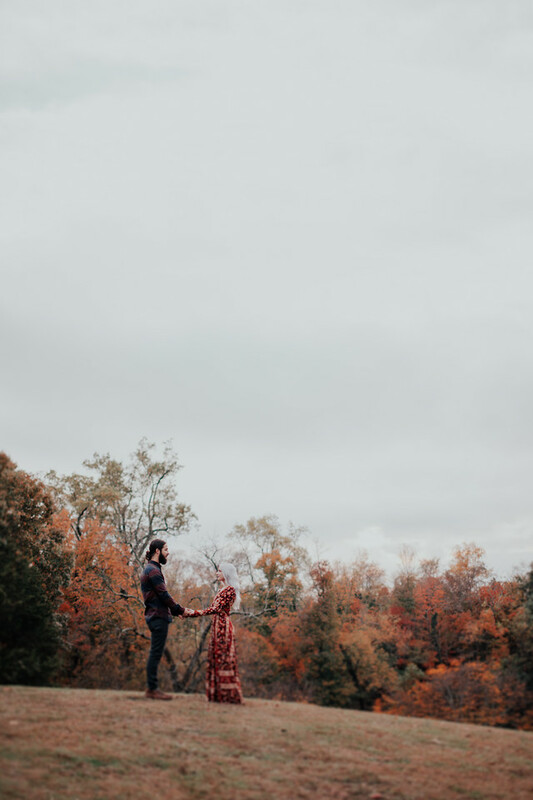 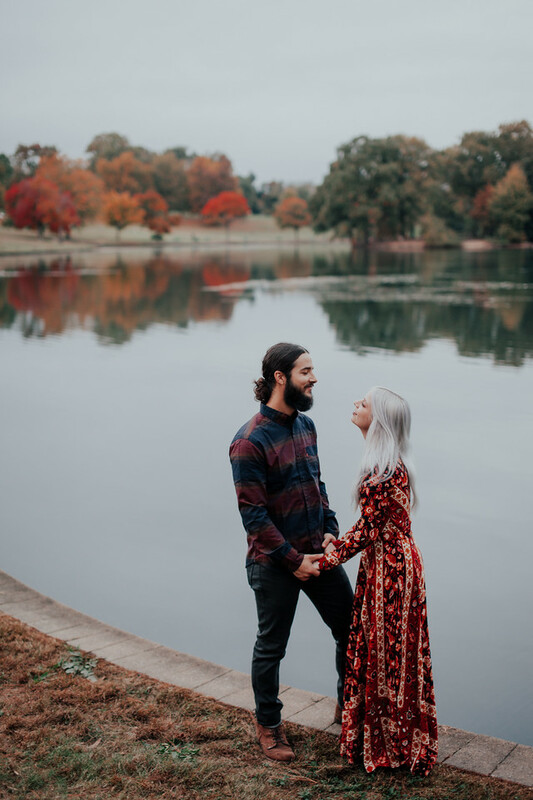 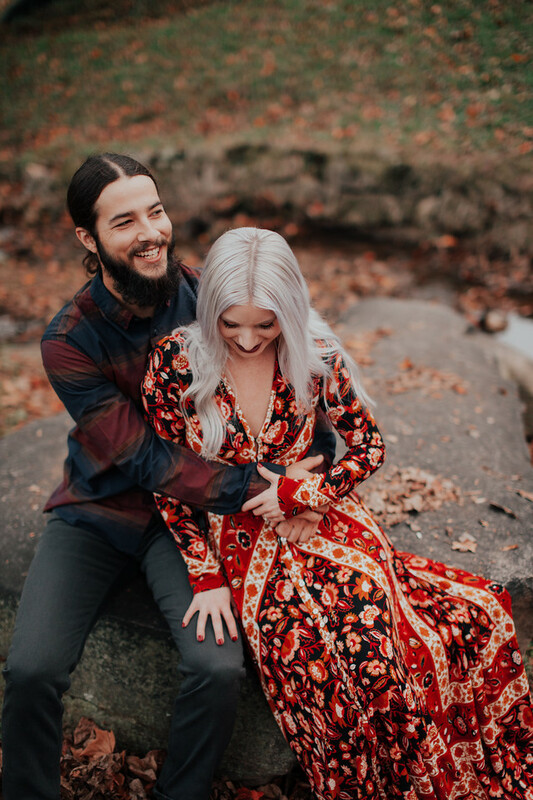 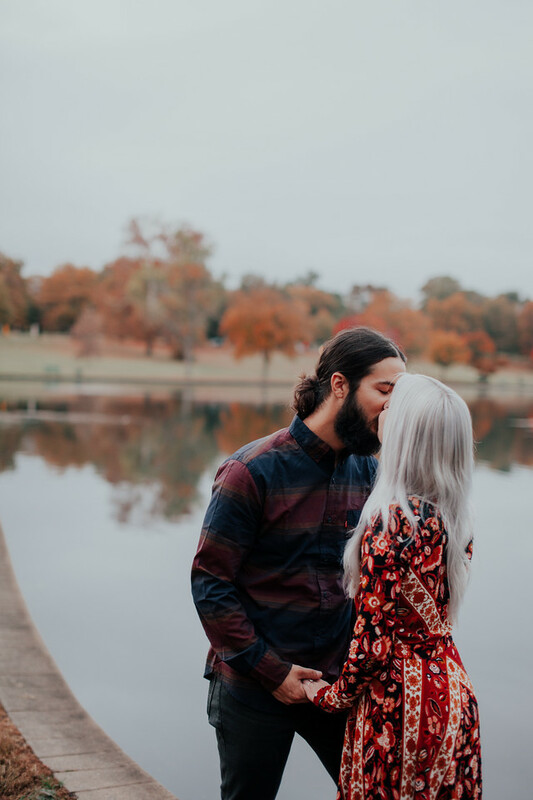 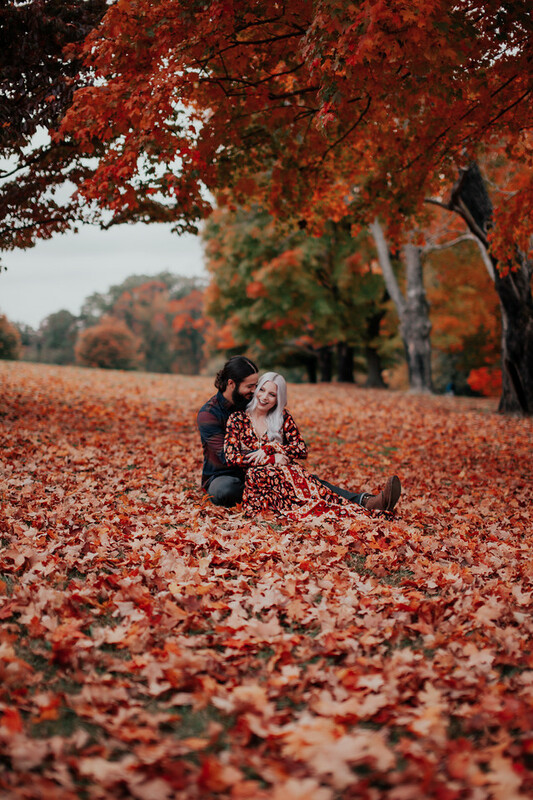 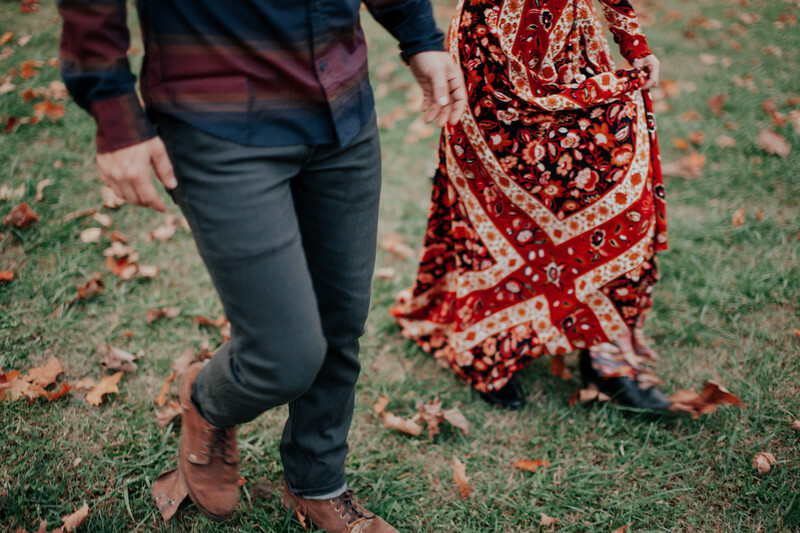 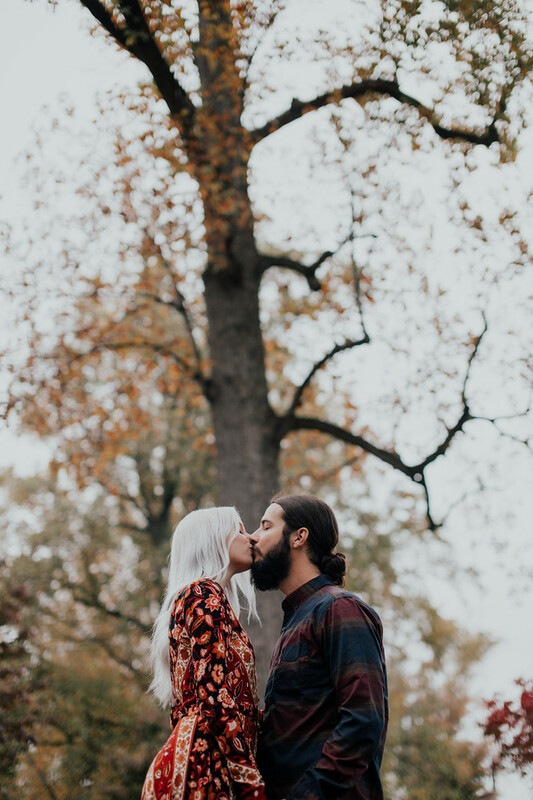 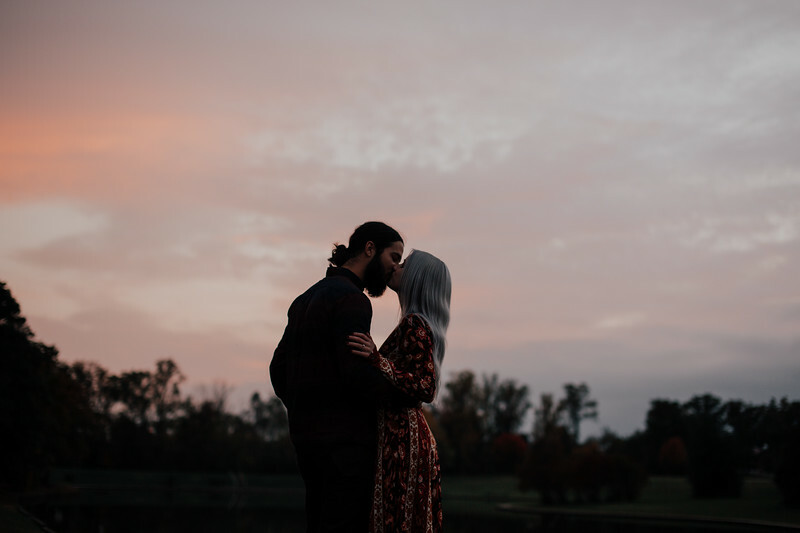 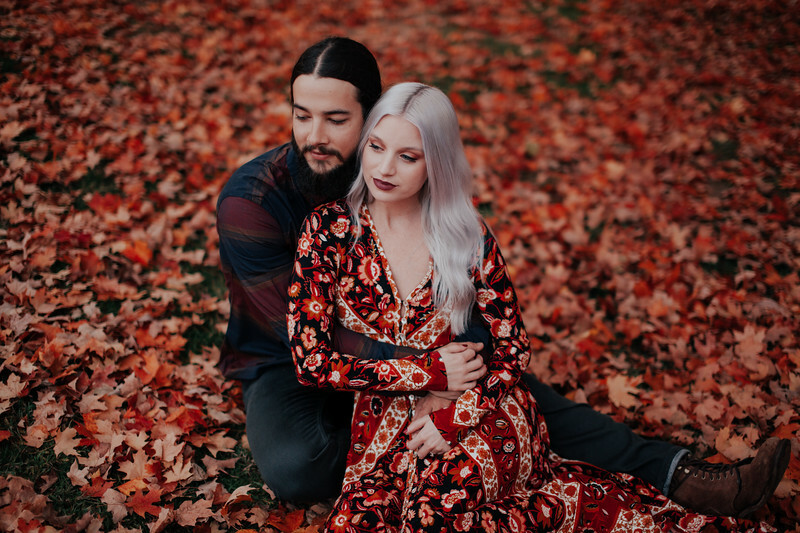 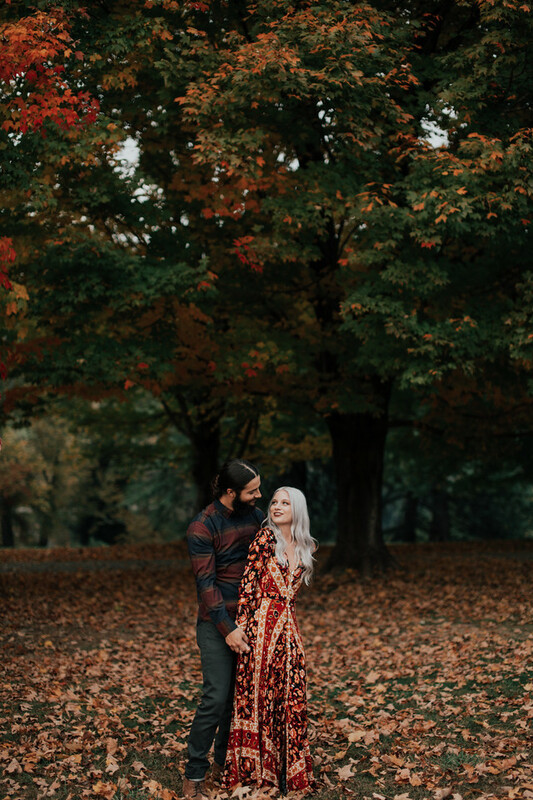 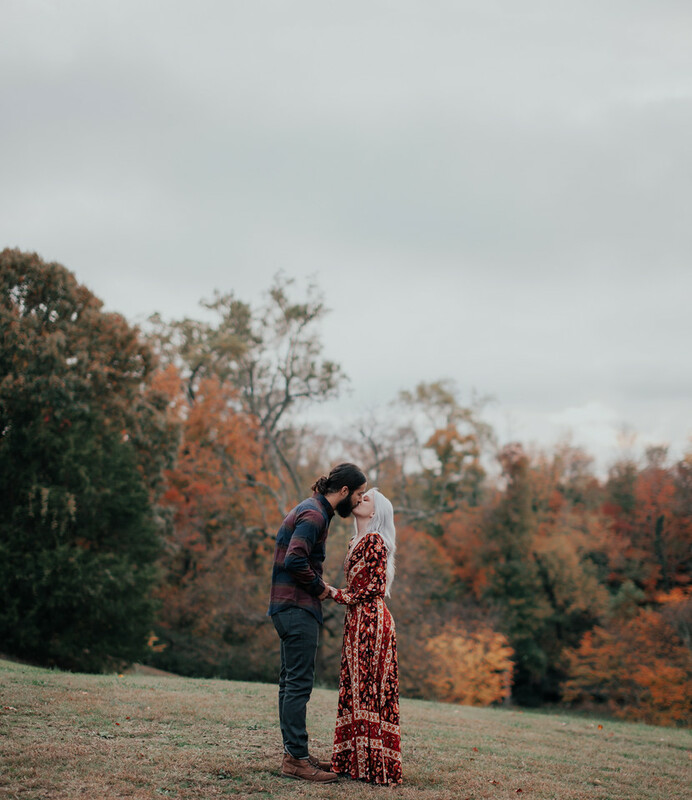 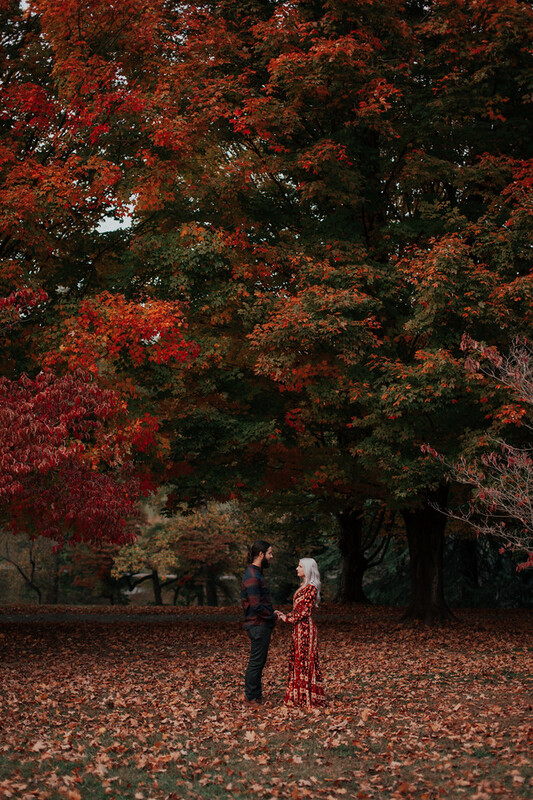 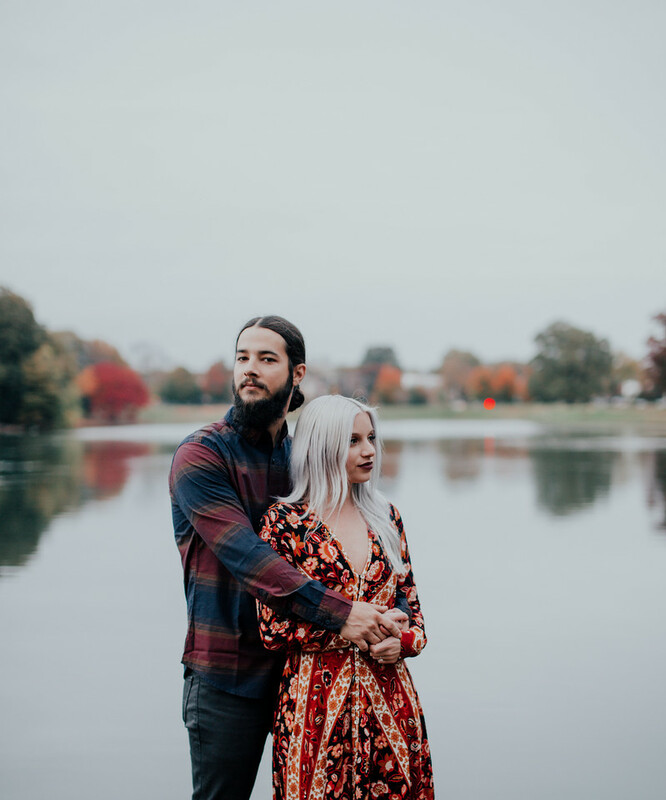 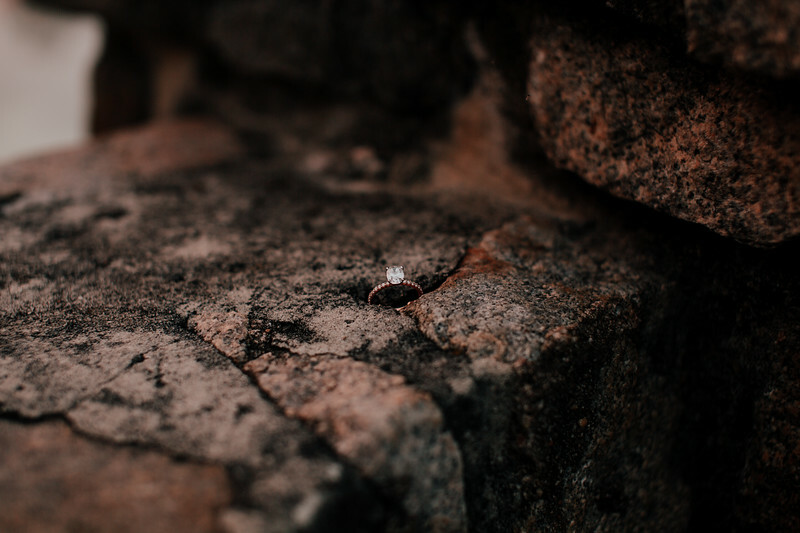 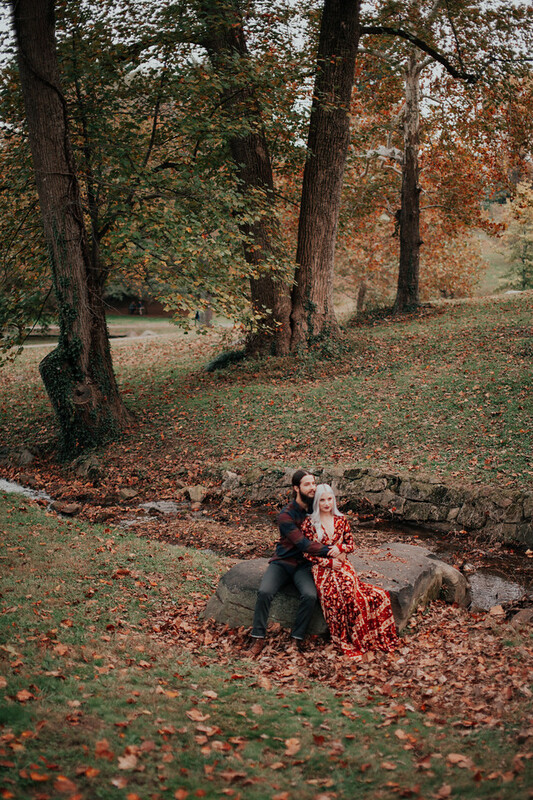 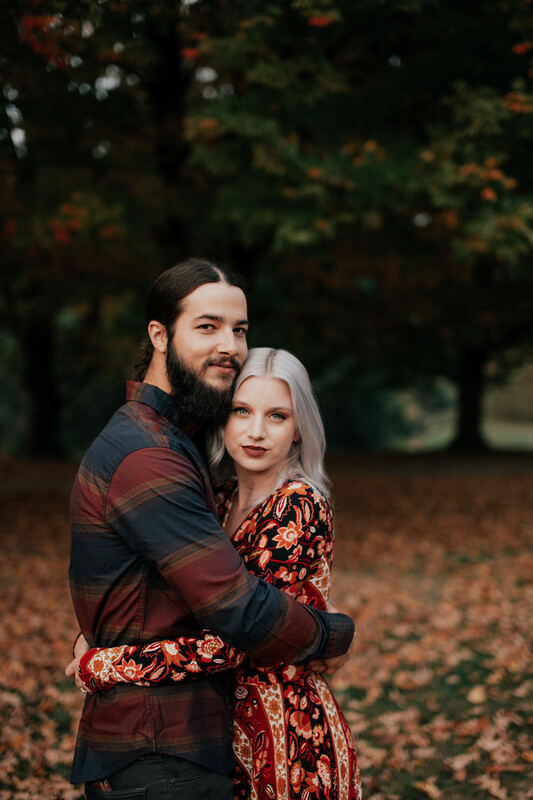 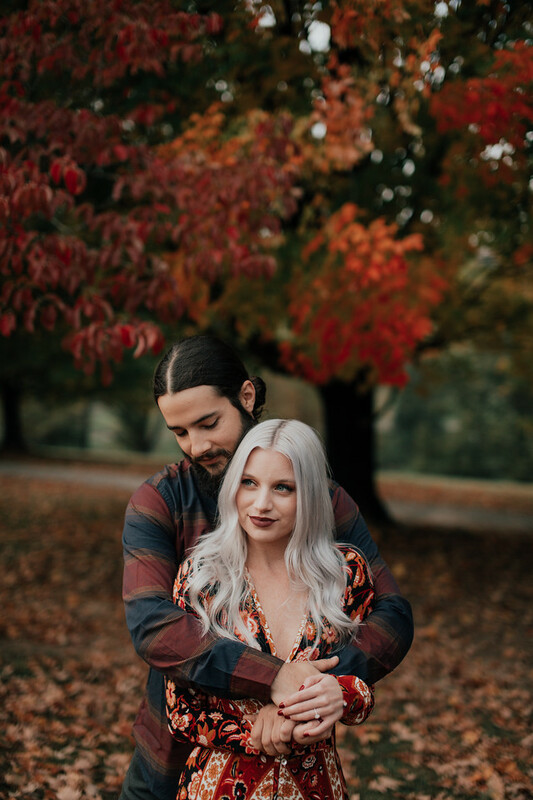 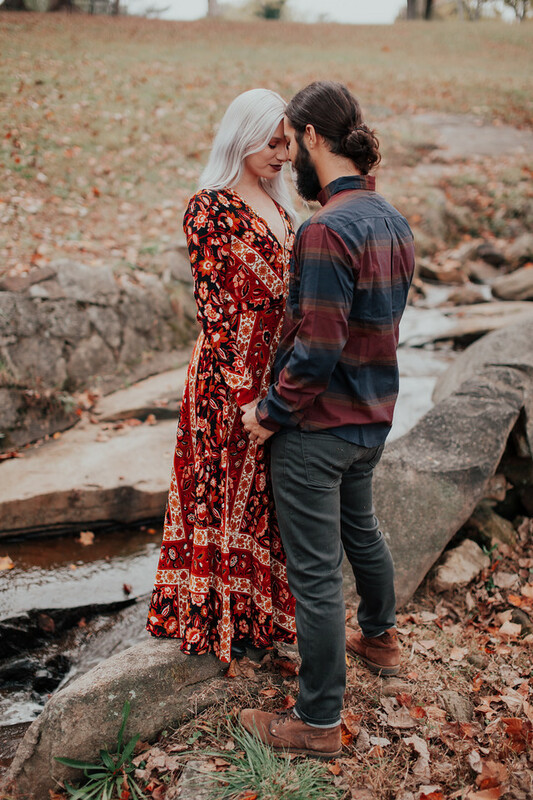 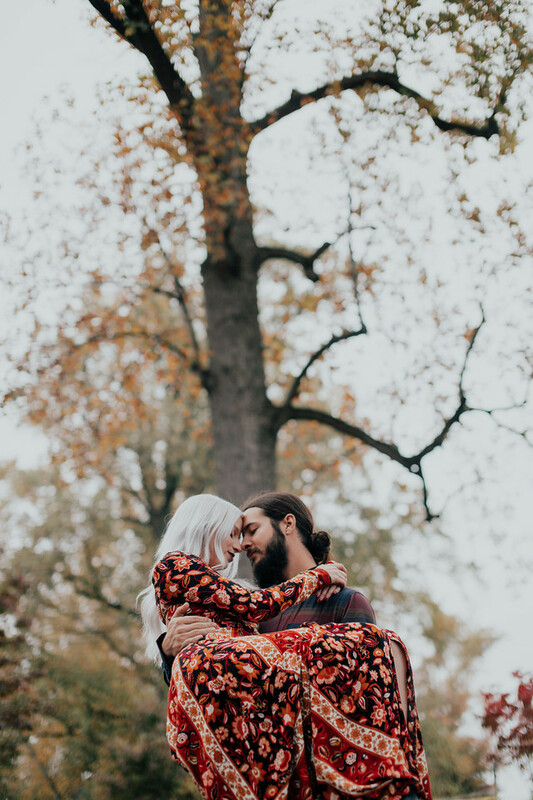 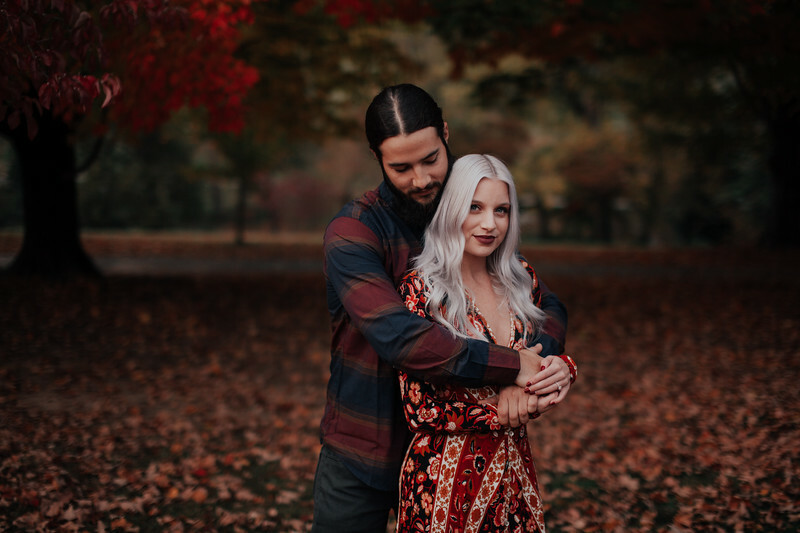 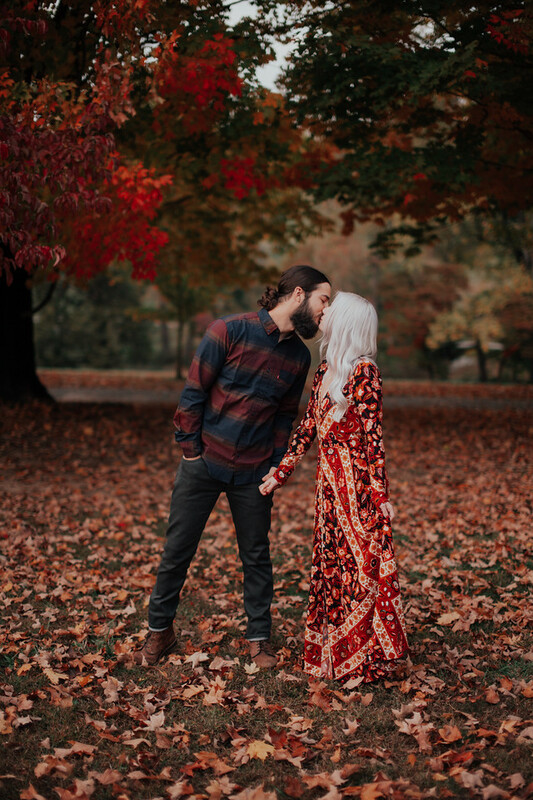 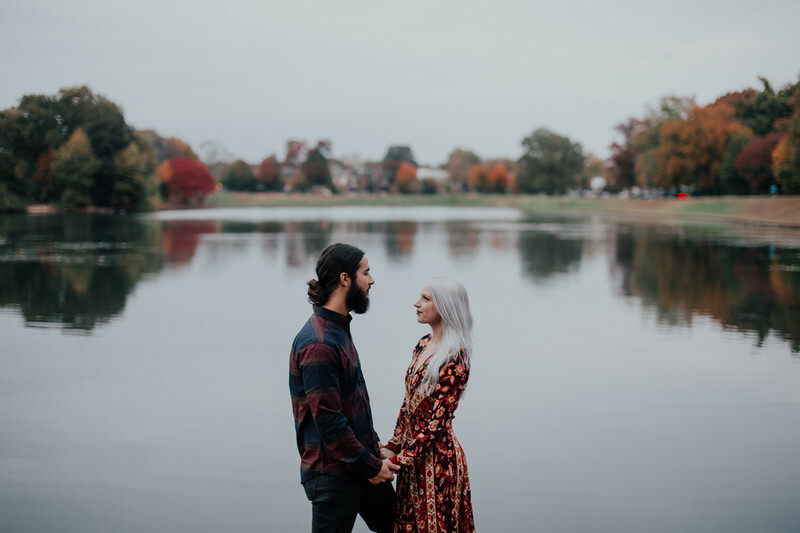 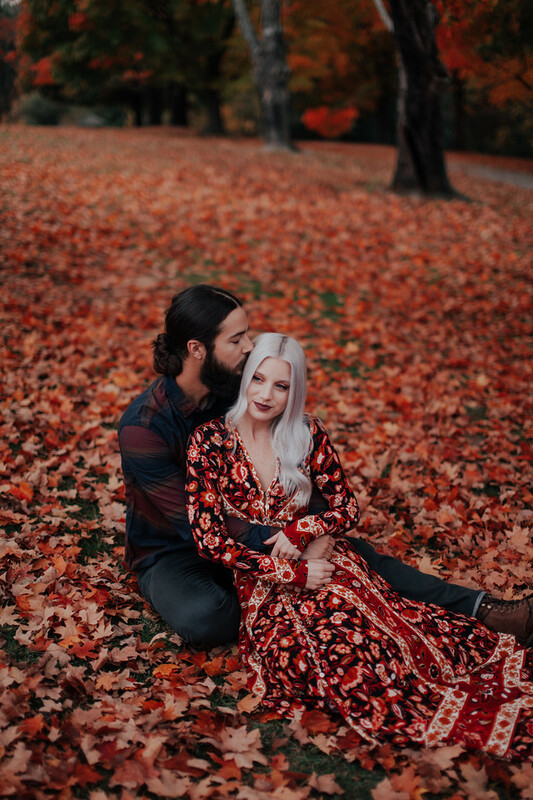 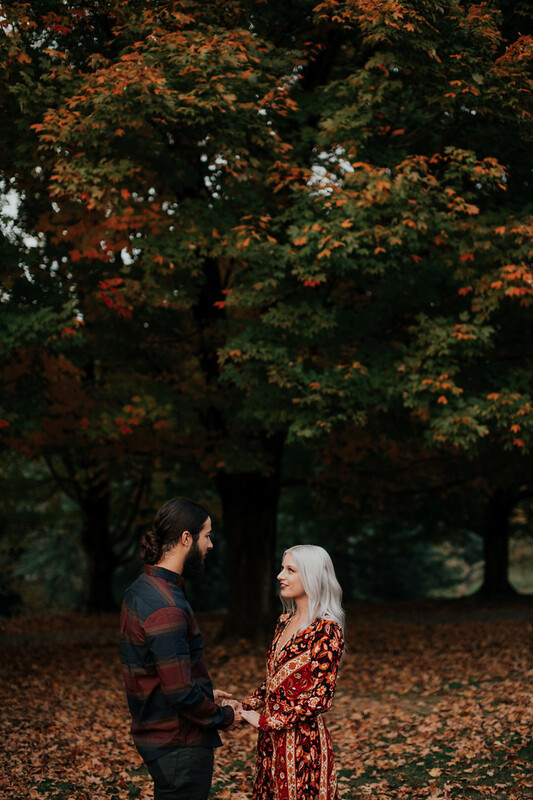 We captured Erin & Chris's engagement session on the perfect autumn day. 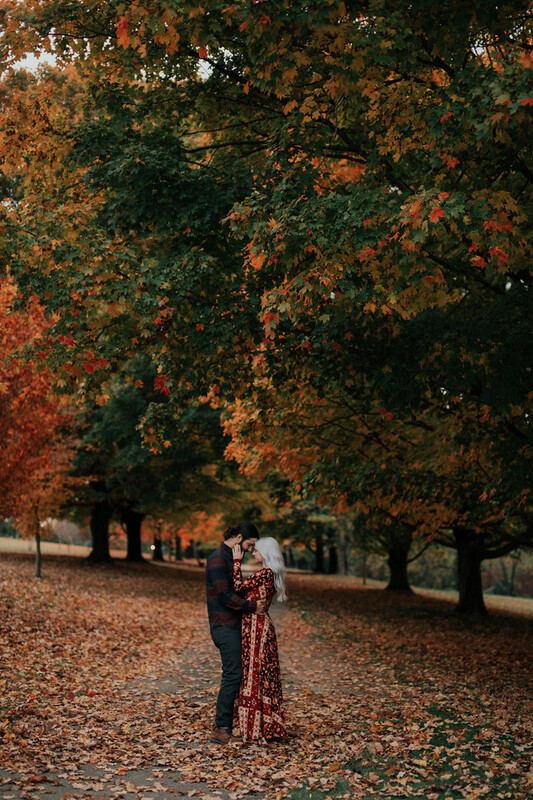 Maymont's trees were showing off. 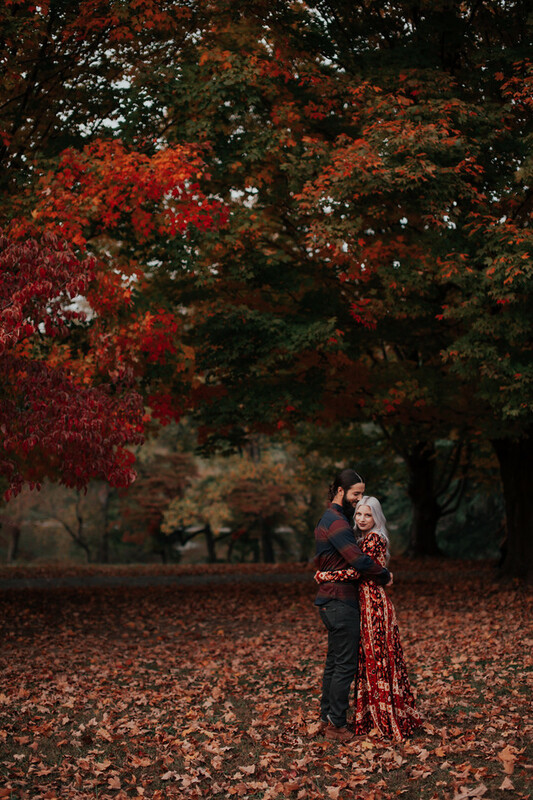 Nothing beats this time of year. 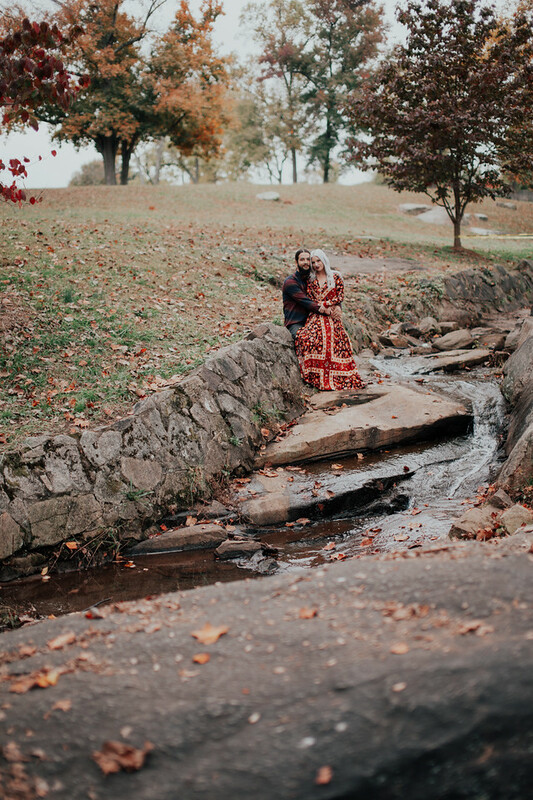 We can't wait to capture Erin & Chris's wedding next fall!